If you’re new to cruising, you don’t need to be worried about your safety. Cruise ships can handle rough, stormy waters, and they’re usually fast enough to avoid severe weather altogether. 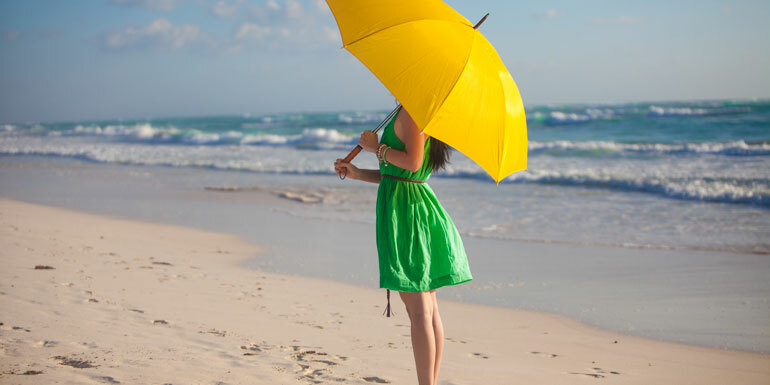 Tip: If you’re sailing in a few days and wondering if your cruise is going to be canceled, take comfort in the fact that cruises are rarely canceled because of bad weather. Itineraries may be changed during hurricane season and particularly bad storms, but a canceled cruise is an extremely rare occurrence. 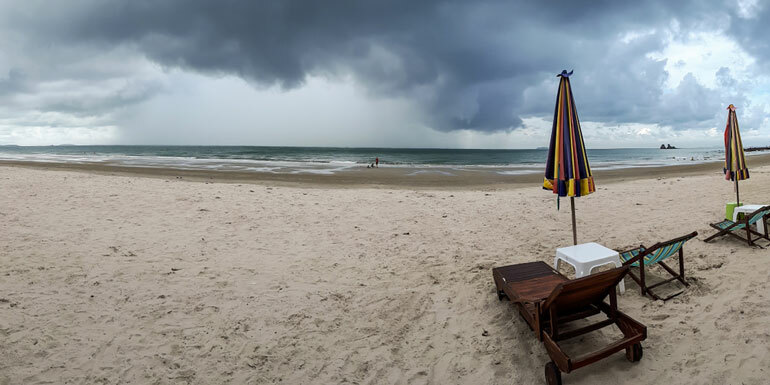 The bad weather will likely keep you indoors, but make sure it doesn’t confine you to your cabin. 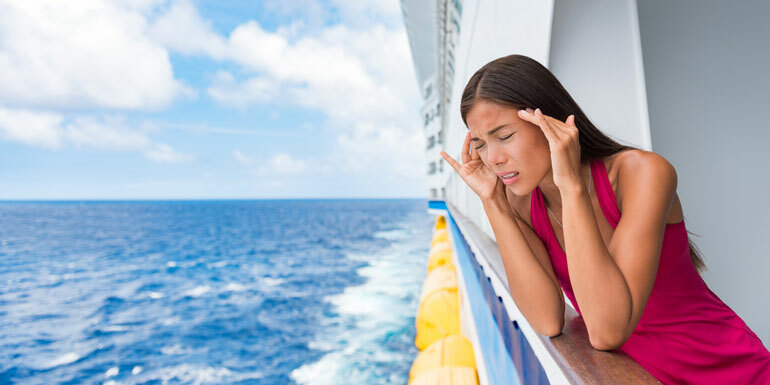 Even if you’re not usually prone to seasickness, cruising through rough waters can test even the strongest of stomachs. Effective solutions to seasickness include acupressure wristbands, antihistamines, Dramamine, and the transderm scop. If you didn’t bring any with you, the ship’s store will have some in stock, and the infirmary or purser’s desk will usually have Dramamine for free. Once you start feeling the symptoms it might be too late, so don’t delay! 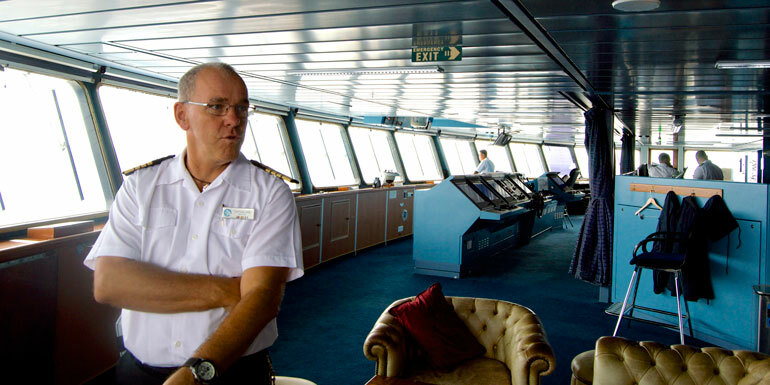 Any port changes or itinerary updates will be announced over the ship’s intercom or via a letter delivered to your stateroom, so pay attention. 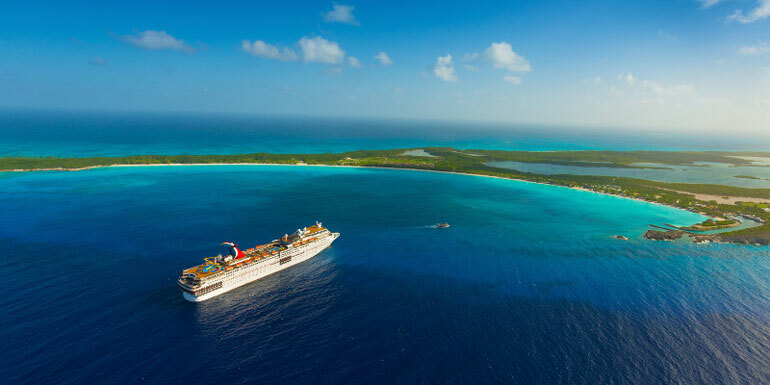 Your cruise may not be canceled, but that doesn’t mean it’s not going to be affected. Ports that require tendering (small boats that shuttle cruisers between the ship and the shore) like Grand Cayman, Belize City and most of the cruise line’s private islands often have to be skipped because high winds make the process unsafe. Do I get a refund for missed ports? You might get a (very) small reimbursement, but don’t expect anything substantial. You’ll almost always be refunded for port fees, but that usually amounts to only $10 or $15 pp. Even if your port is not skipped, certain excursions may be canceled anyway. Active, outdoor excursions are the first to go, but you can always replace your zipline or helicopter tours with museums, shopping trips, or bus tours. Excursions booked through the cruise line will be refunded automatically, while private operators will usually issue a refund if your ship never docked… but you may need to contact them to request it. You can expect that outdoor activities like pool games, rock climbing walls, and zip lines will be shut down for safety reasons, so start looking for alternatives as soon as possible. Spending an afternoon at the gym or the spa is a good start, but you’ll have plenty of options depending on your ship. 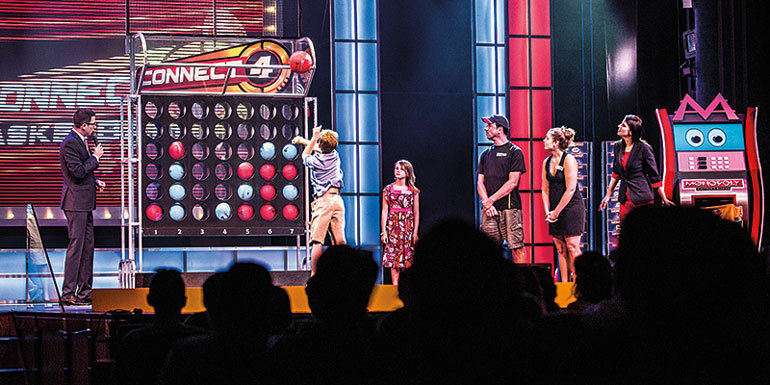 Your best bets are craft, dance, or mixology classes, game shows, karaoke, movies in the theater, trivia, and bingo. The staff will often step up the ship’s indoor recreation and activities programming since everyone will be forced inside, so pay attention to announcements. This will likely be everyone’s plan, so if you don’t already have reservations for a specialty restaurant or a show, make some immediately. 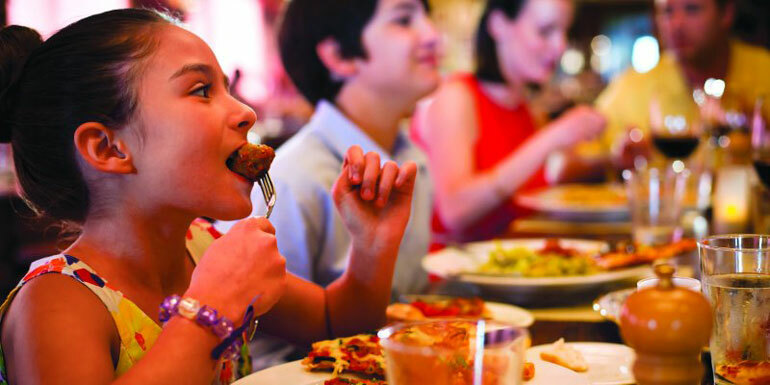 Tip: Have a backup plan in case all the shows and restaurants fill up. We recommend spending the night barhopping or ordering some room service. 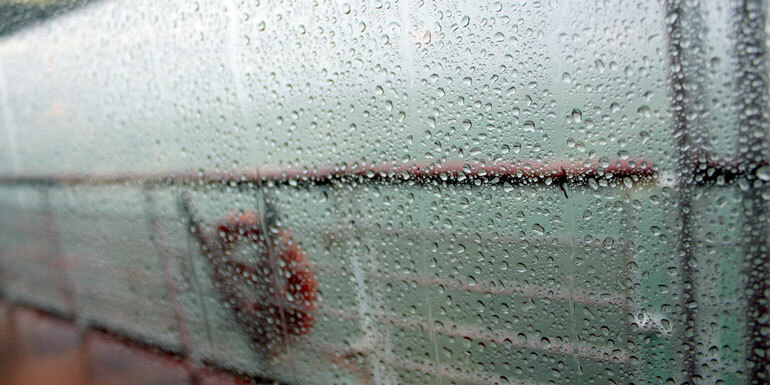 What's your favorite thing to do on a rainy day at sea? cruise the pacific ~ it's smoother! One of my favorite memories of our many cruises was a night on Princess with raging storm of heavy rain and howling winds- their top deck cinema was showing an Il Divo concert. Everyone left and i sat alone with my wine, the storm and roaring tenors. . . magical!